The critical darling Spelunky will finally release on the Vita later this month. Tagged as part of Sony’s Summer Select program, the game will launch on August 27th for $14.99. Other Summer Select titles include Divekick, KickBeat, and Dragon Fantasy Book 2. Each release will be 20% off for PlayStation Plus members for the duration of their respective launch weeks. 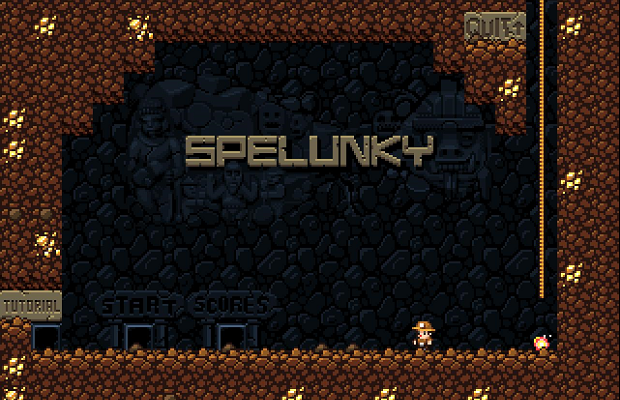 Spelunky first saw life as a PC game in 2009, and achieved overwhelming success as an XBLA title in 2012. Drawing inspiration from older titles like Spelunker, Spelunky is an extremely unforgiving 2D platformer with roguelike qualities. Check out the trailer below for a look at each PlayStation Select release.